Laura Bender, this month's speaker, is a financial professional with World Financial Group and a women's emotional health support group leader and executive director of HER: Hope Empowers Restoration. Her presentation is entitled, "Women's Emotional Health when Facing Betrayal and Divorce Transition." 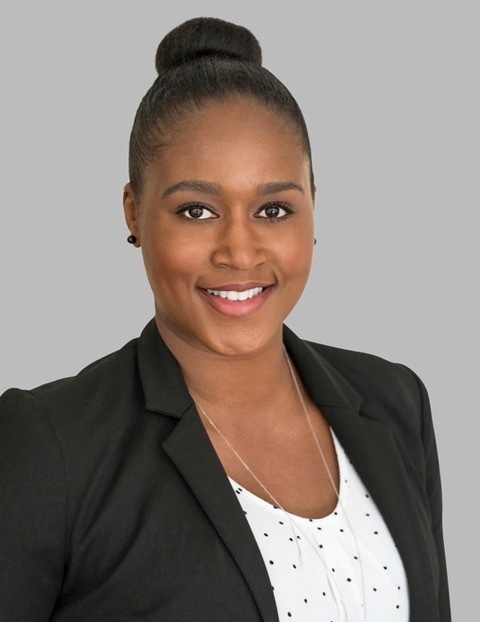 Leonisha Talbert started her real estate career in property management as a leasing consultant, working her way up to Property Manager of a large luxury building in Woodland Hills, CA. Enjoying continued success in the sales aspect of property management, she joined Trust Properties USA as a Realtor Associate. Leonisha and TPUSA are well on their way to creating a dynamic partnership that is thriving, productive and successful. Already a powerful asset to the TPUSA team, Leonisha successfully closed 9 transactions within the first year of her sales career. A Northern California native, Leonisha attended San Jose State University and is happily married to Lequan with two beautiful children. Cathy Svitek, a Certified Women’s Transitions Coach with Collaborative Solutions 101, helps families in marital transition create long-term financial plans to mitigate conflict moving forward. Through financial education and coaching both on-line and in-person, Collaborative Solutions 101 teaches financial strategies and creates plans for clients, while also coaching young and transitioning professionals entering the financial services industry. 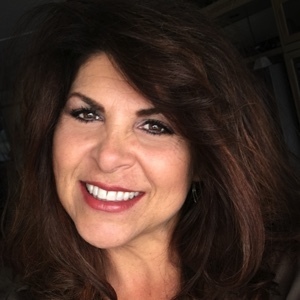 Cathy Svitek is also a licensed financial professional on the World Financial Group platform where she is building a team to provide the same compassionate, knowledgeable, in-depth solutions she enjoyed as a client herself. A former educator, Cathy writes and speaks for professionals serving those going through the divorce process, and women facing life transition. In 2008 Cathy returned to Thousand Oaks, CA where she began raising her three young sons solo following 18 years abroad in Central Europe and South America where she taught English, studied culture and languages, and started a family. In 2015 after years of learning about money and investment as a student and client, Cathy became a licensed professional.